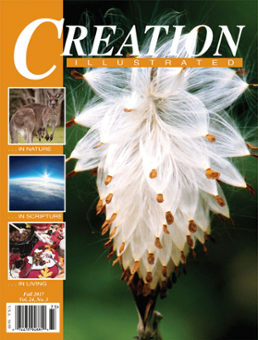 Are you looking for nature unit studies taught from a creationist viewpoint? 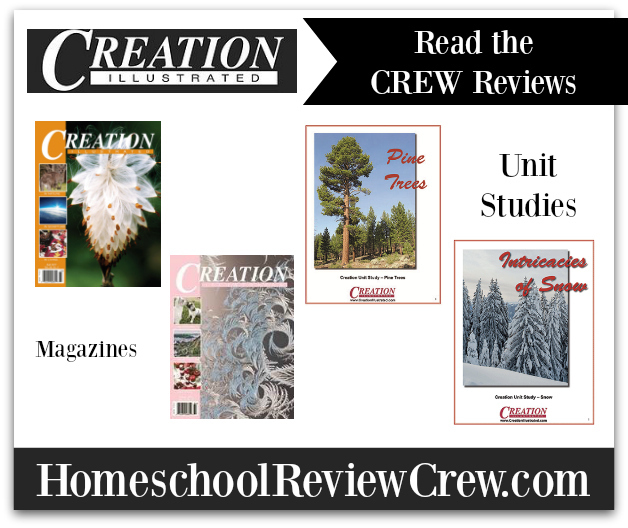 If you are, the unit studies and magazines from Creation Illustrated might be a great addition to your homeschool. The mission of Creation Illustrated is to, “…share the wonders of God’s creation. By revealing fresh insights of His infinite wisdom, gentle touch, undeniable justice, redeeming love, and flawless design, pure truth shall bring renewed peace…” They do this by publishing magazines, unit studies, and books that bring God’s creation to life. 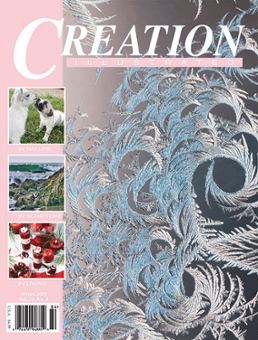 Creation Illustrated has been publishing quarterly magazines since the fall of 1993. 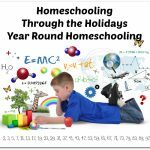 The editors and publishers, Tom and Jennifer Ish, homeschooled their daughter. 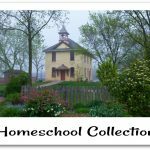 They now focus on “providing positive choices in reading material for the whole family.” Each issue of the magazine features numerous articles, puzzles, and illustrations across three sections: nature, Scripture, and living. 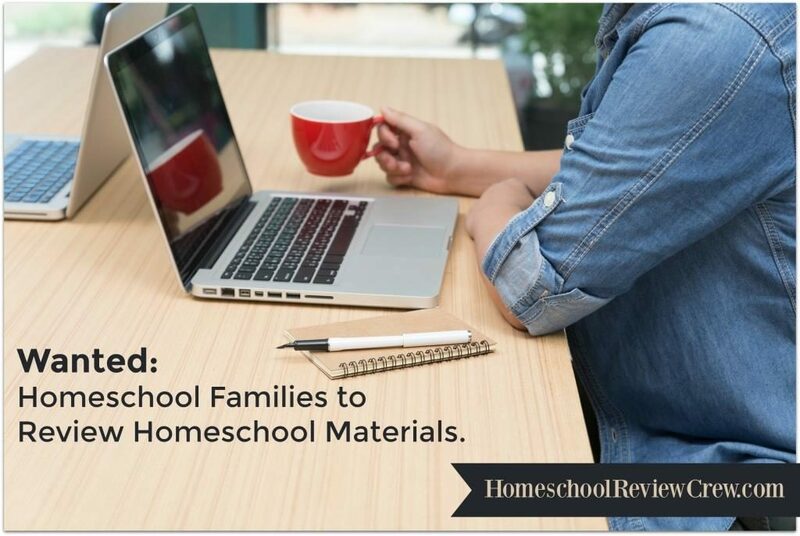 Members of the Schoolhouse Review Crew were given digital copies of two unit studies and their corresponding digital magazines to use with their families and offer their honest review. 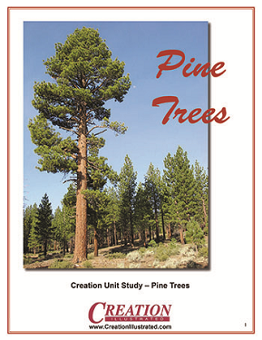 Pine Trees is a creation unit study designed primarily for students in grades 3-8. It’s a 16-page PDF exploring pine trees. 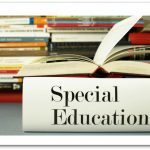 As students work through the material, they learn about different pine trees and use this knowledge to complete activities spanning a variety of subjects. There are a variety of digital resources linked to, helping students learn more about the wonders of pine trees. Also included is an answer key for each question in the study. This unit study corresponds with material in the Fall 2017 magazine. Intricacies of Snow is a 17-page PDF unit study. While working through it, students study snow through a variety of learning activities across many subjects. Written for students in grades 3-8, there are ideas for creative writing, vocabulary activities, math problems, and more, all related to snow. This unit study also has links to a selection of digital resources to explore. An answer key in the back provides all the answers for the unit. 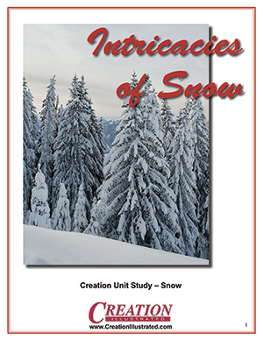 This unit study corresponds with the Winter 2018 volume of Creation Illustrated. 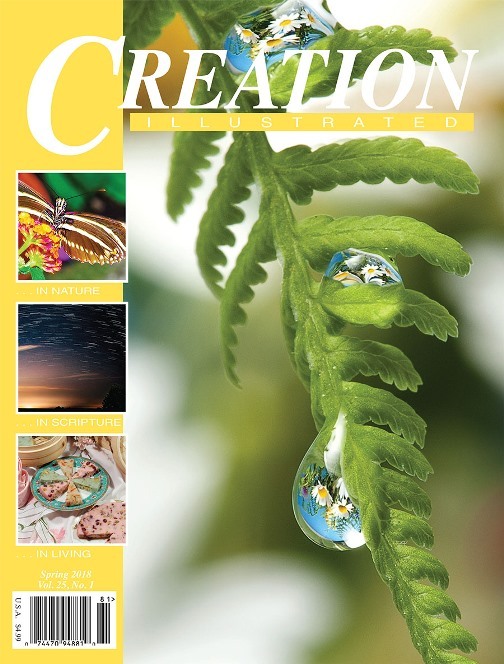 The newest edition of Creation Illustrated is the Spring 2018 edition. It explores butterflies and transformational life lessons. 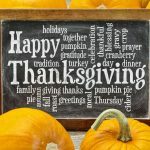 A big thank you to Lisa of Maggie’s Milk for writing this introductory post.